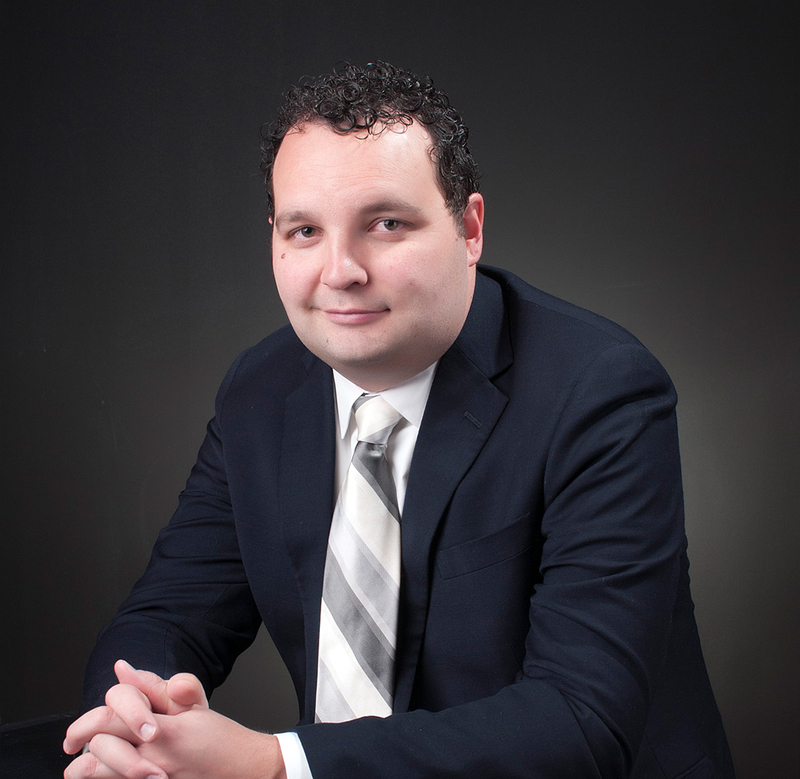 Benjamin joined the Firm in 2009 and became a partner on July 1, 2012. Currently, Benjamin is the managing partner for Idaho, Wyoming, Montana, North Dakota and South Dakota. Benjamin specializes in real property, specifically foreclosures, evictions, foreclosure defense litigation, and creditor’s rights in bankruptcy. Benjamin graduated from the University of Utah, S.J. Quinney College of Law with honors and was twice a William H. Leary Scholar. Utah, Wyoming, Idaho, Montana, North Dakota and South Dakota, state and federal. Trustee of the Utah Legal Aid Society of Utah.